It is85 km away from Thessaloniki airport. So it takes 70mi to get there.Fourka is a destination for thousands of visitors, both Greek and abroad. It is a rather well known coastal destination.Furthermore, it is a popular destination. Because it combines the beaches and the crystal sea water. Equally to the beaches, is the beaches it has. It is also a cosmopolitan village. For example tourists will find a lot of shops. Not to mention that in Fourka there are plenty of hotels either luxury or not. Many apartments too. On the pedestrian street especially they can find banks, shops, cafes, restaurants. Due to that, the village seems like a small paradise, so holidays will be unforgettable. In the village of Fourka there are a lot of churches which worth a visit, while your stay. The central church of Three Hierarches, the church of Agios Athanasios. Furthermore, there is a feast for Agia Marina on 16th of July.It combines also,picturesque landscape and sea. 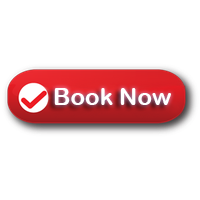 Therefore you can save money and time, because travelling with us has no limits! 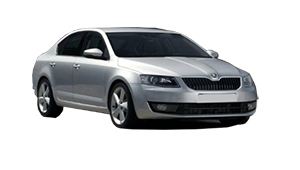 Select Pick up location either “City Thessaloniki or Thessaloniki Airport”. Choose then,Fourka for Drop off location . 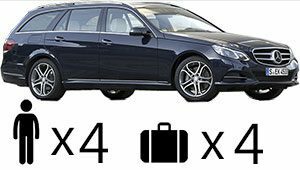 Thessaloniki taxi transfers undertakes your transfer from Thessaloniki airport to Fourka in Halkidiki, with safety and reliability above all. Particularly, our luxury Mercedes E class cars are always clean and in an excellent condition. Additionally, our polite and helpful drivers are willing to undercover what a passenger needs. Furthermore, the support team is there for you 24/7. Book your Airport taxi transfers to Fourka Halkidiki from Thessaloniki with taxi, minivan, minibus.